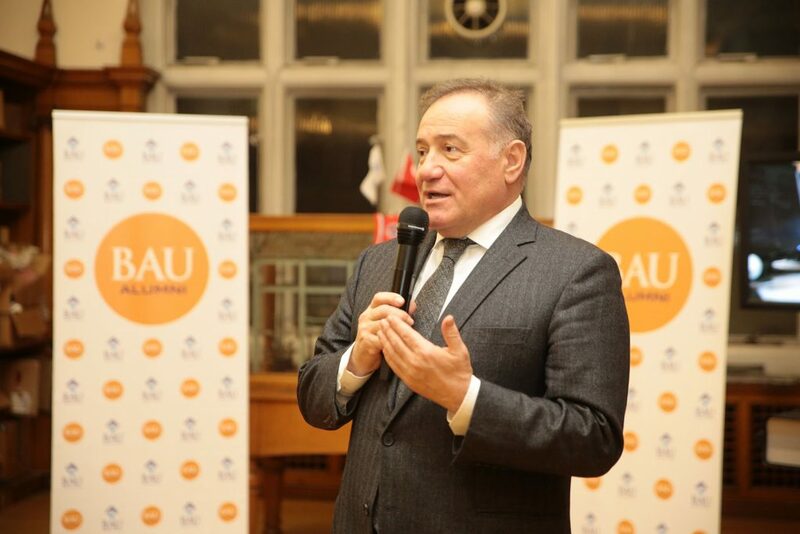 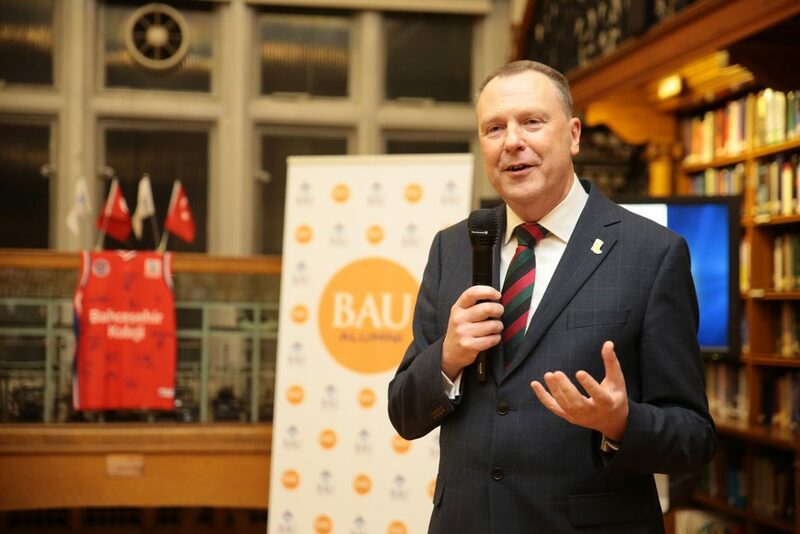 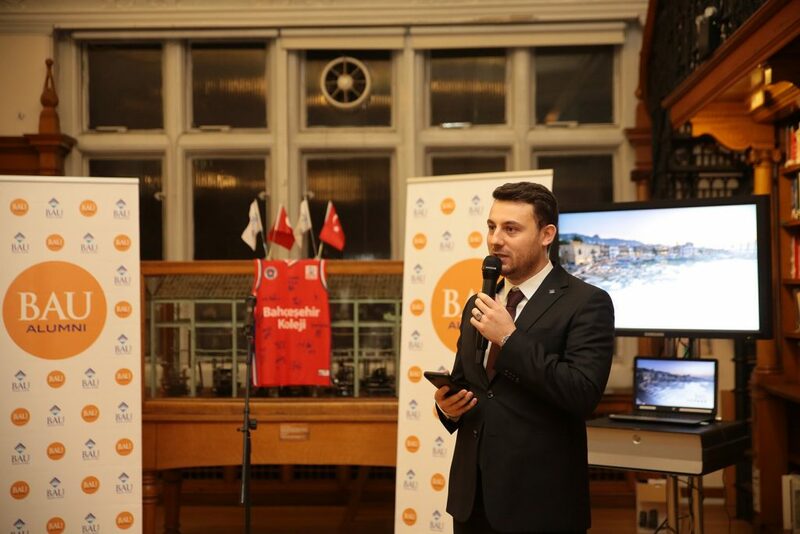 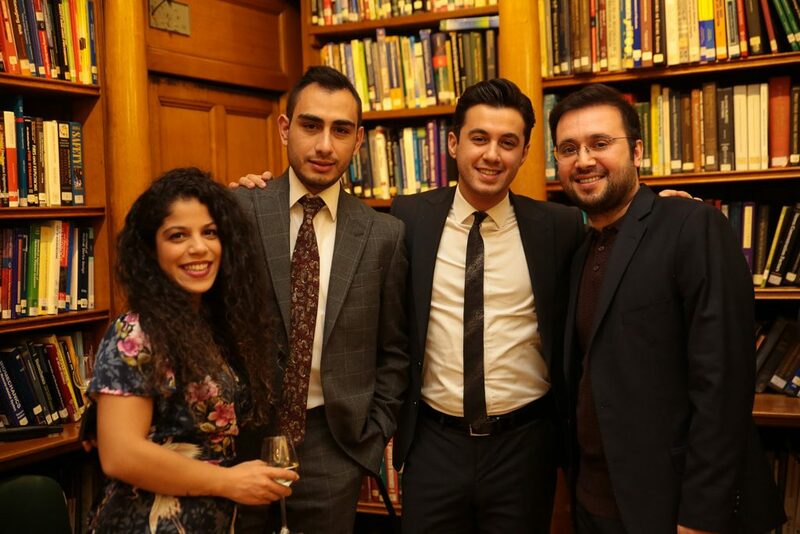 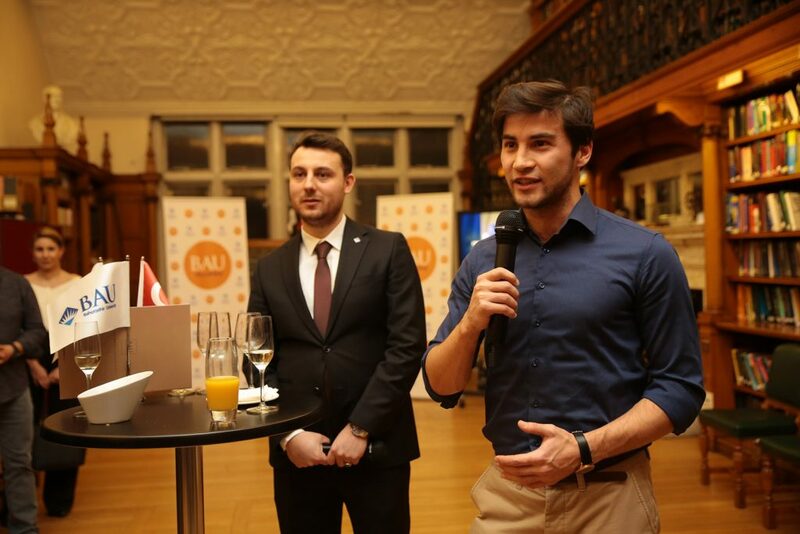 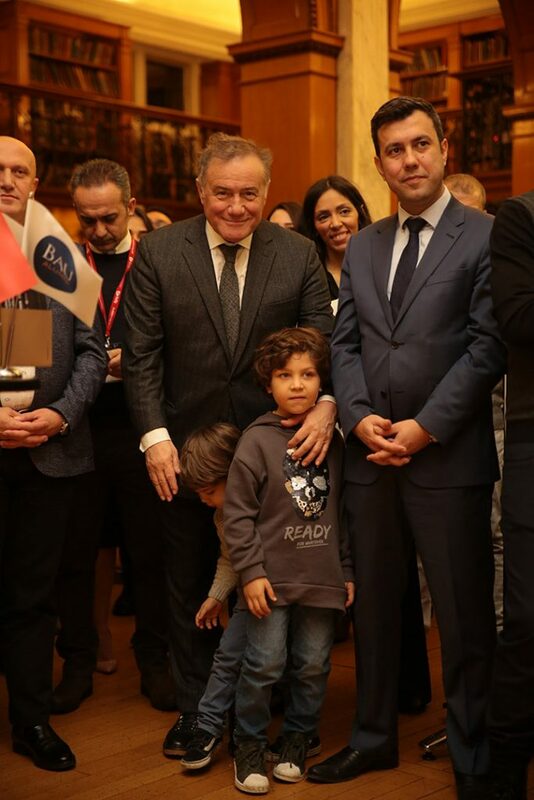 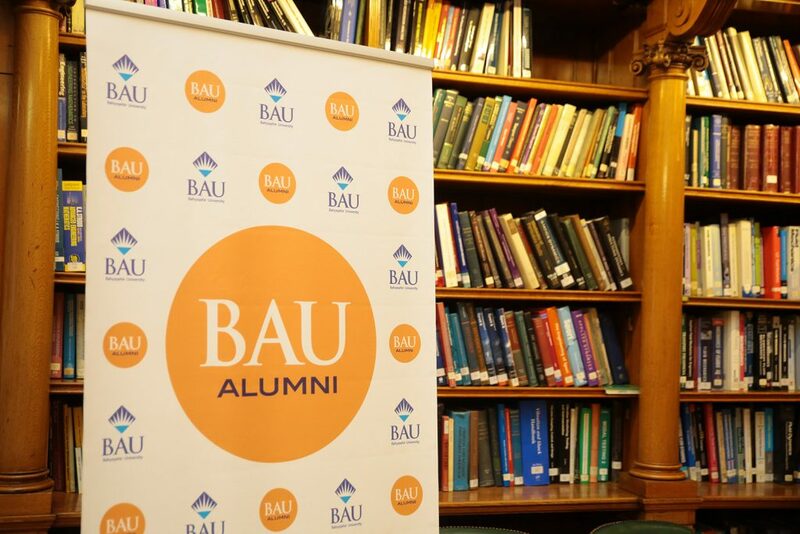 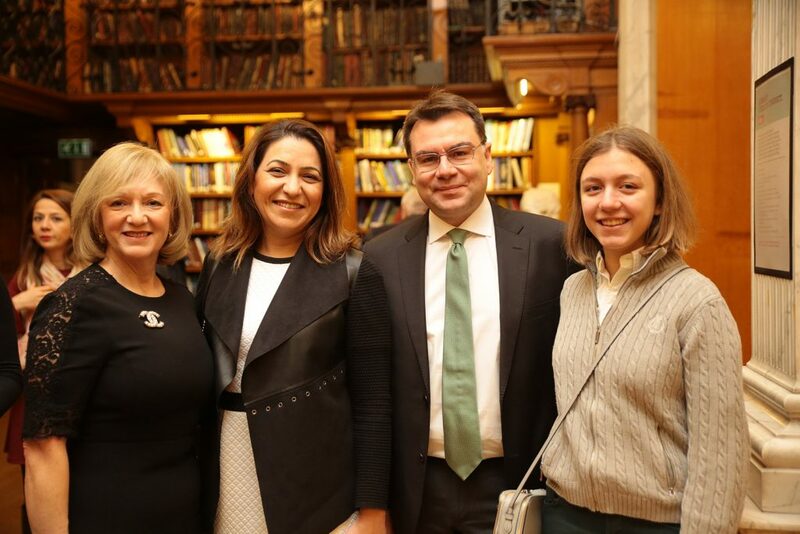 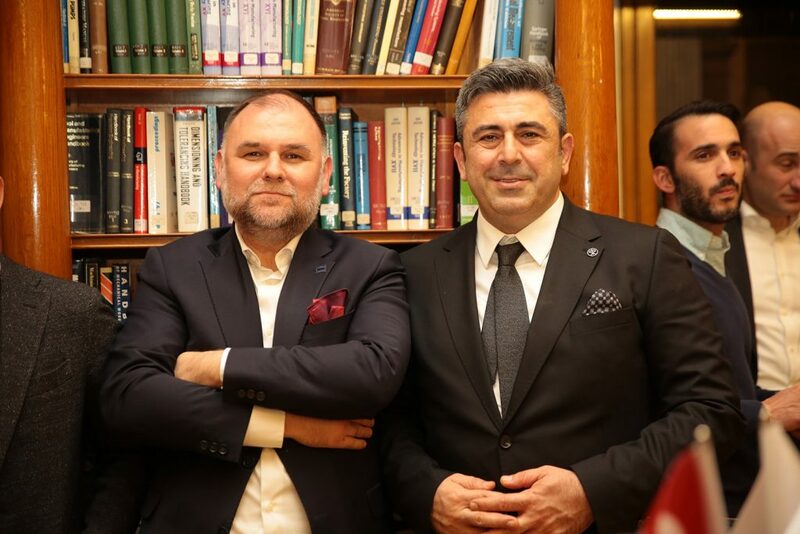 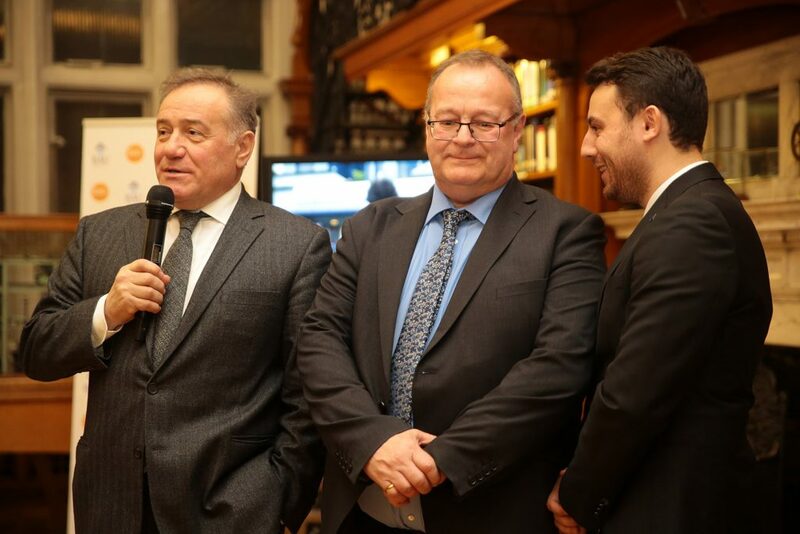 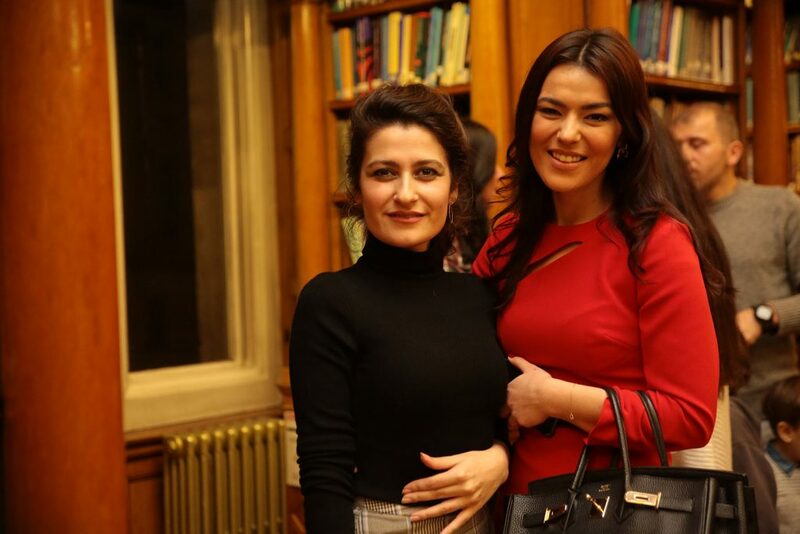 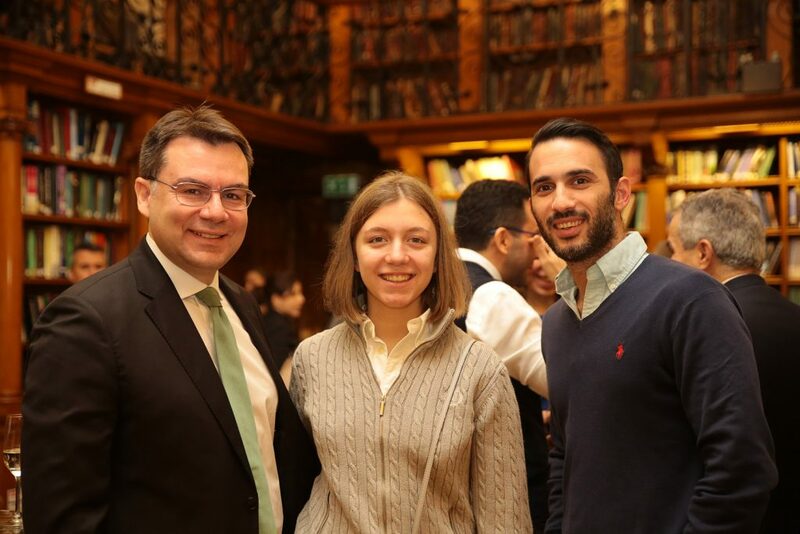 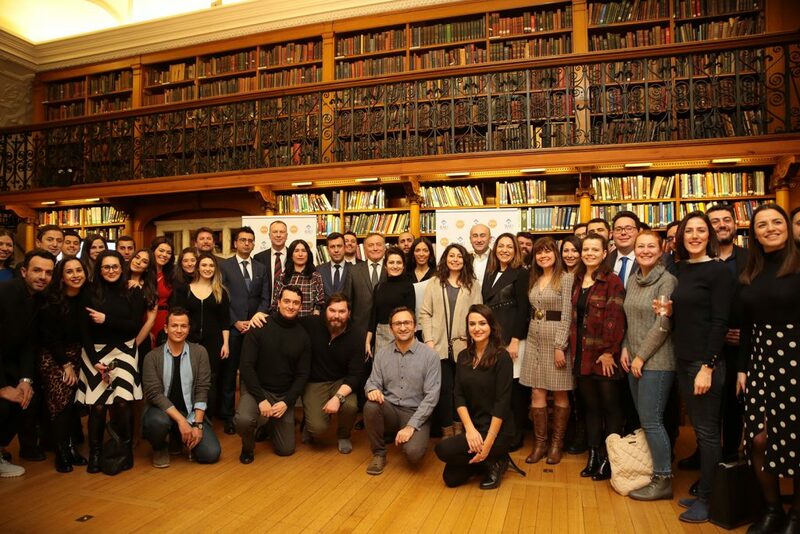 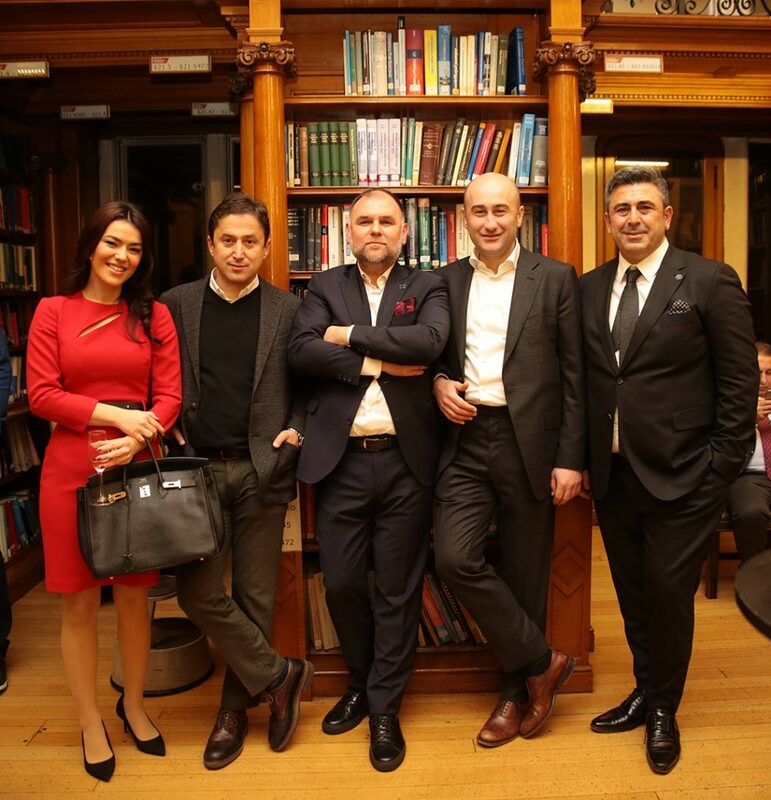 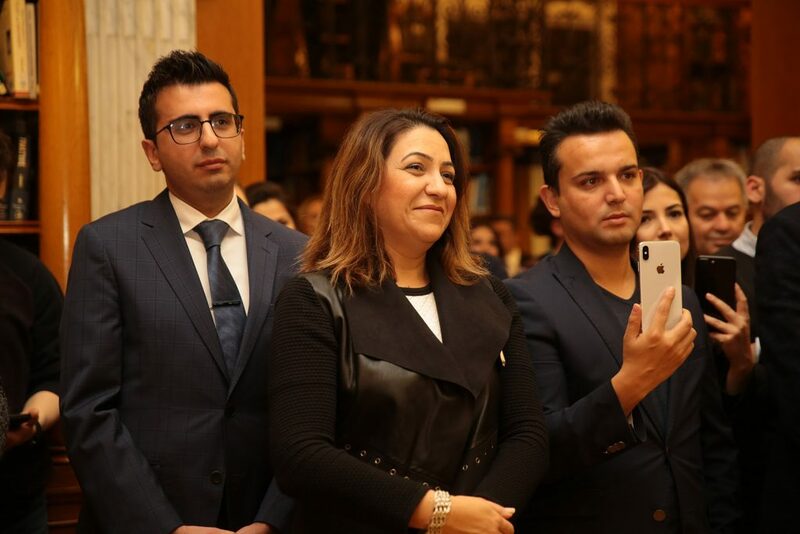 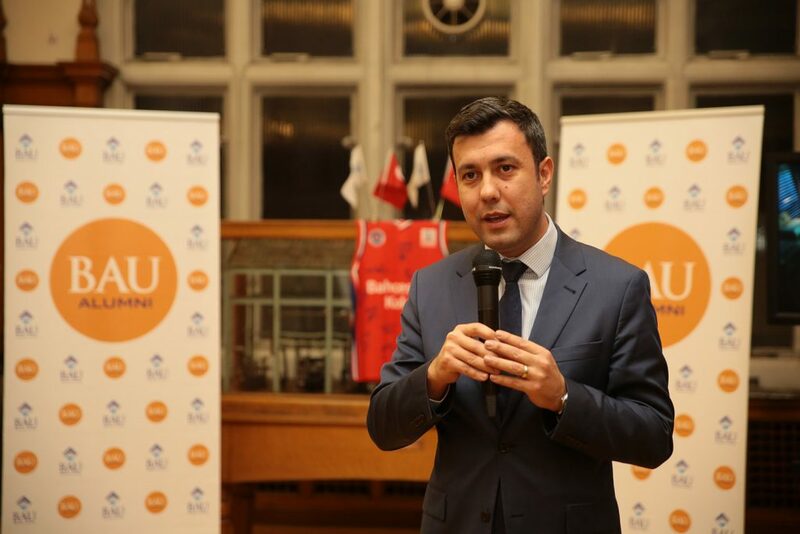 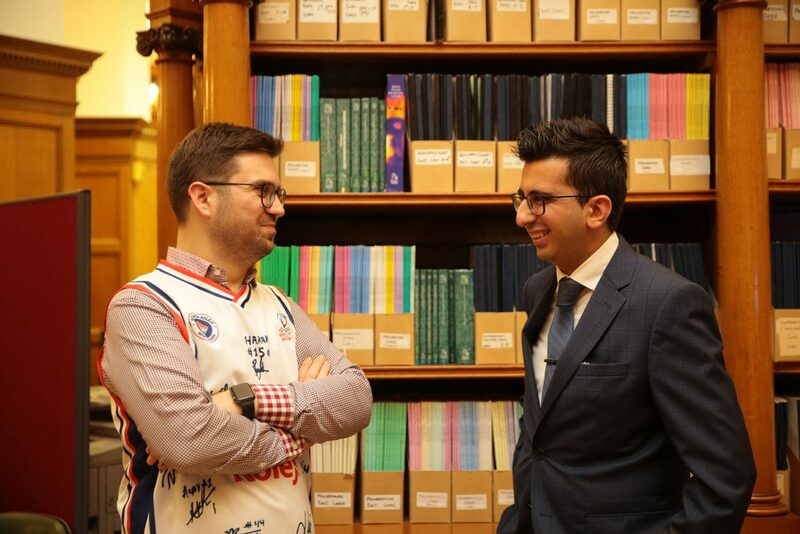 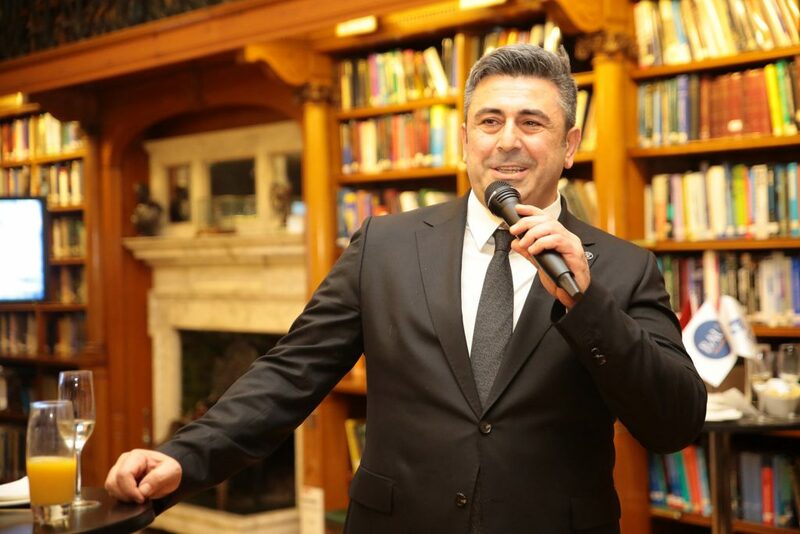 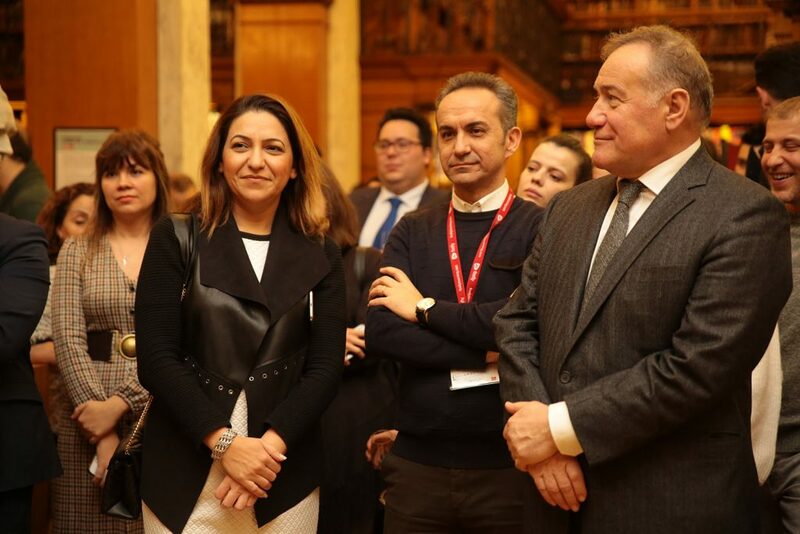 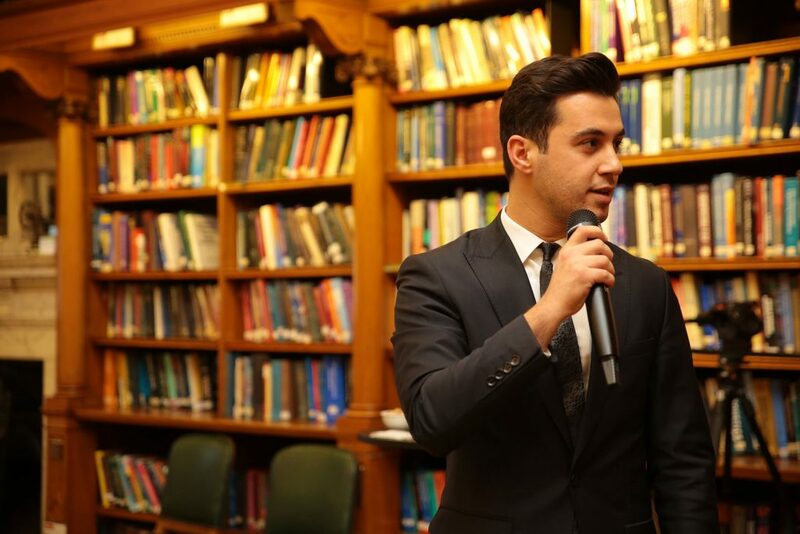 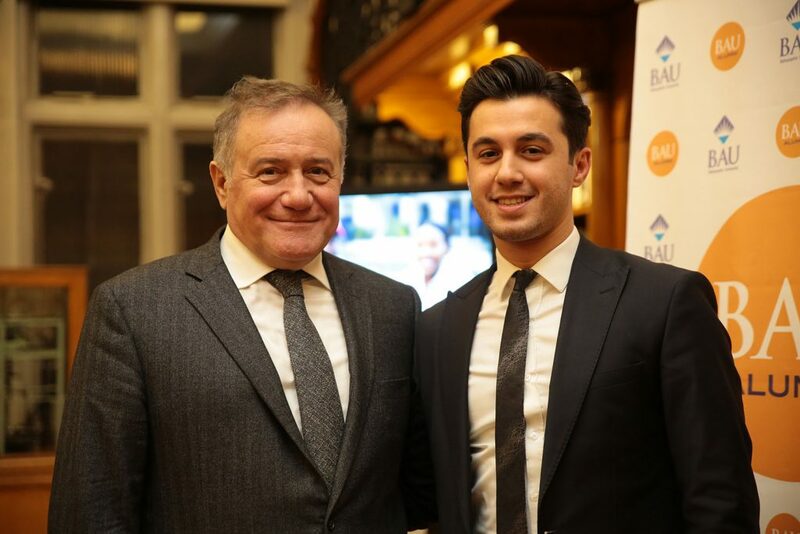 The second BAU Global UK Graduates Event organized by BAU Graduate Center in London; was held with great interest of the Bahçeşehir University and Bahçeşehir College graduates who lives in the UK. 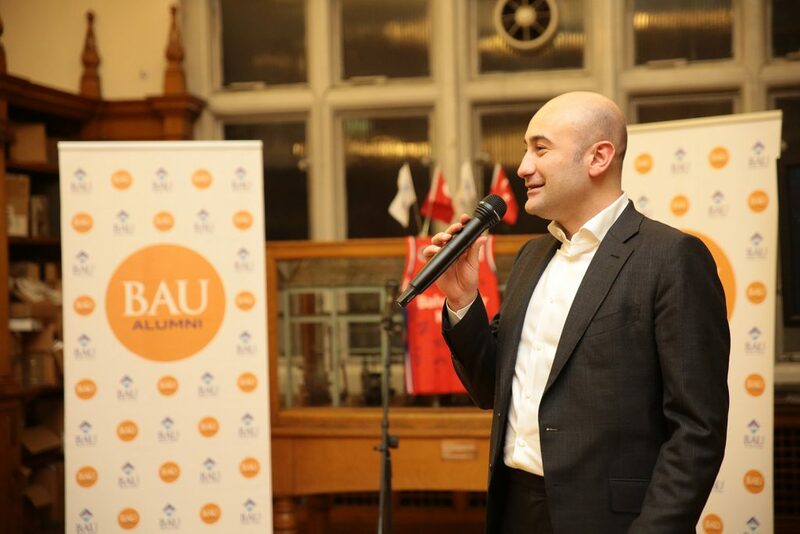 BAU Graduate Communication Center Coordinator Melih Elidüzgün stated that there are 260 BAU Global graduates living in the UK and they are always communicating with them, developing mutual cooperations and doing projects together; also emphasized that the unity and size of the BAU Global family has once again been felt in the international arena. 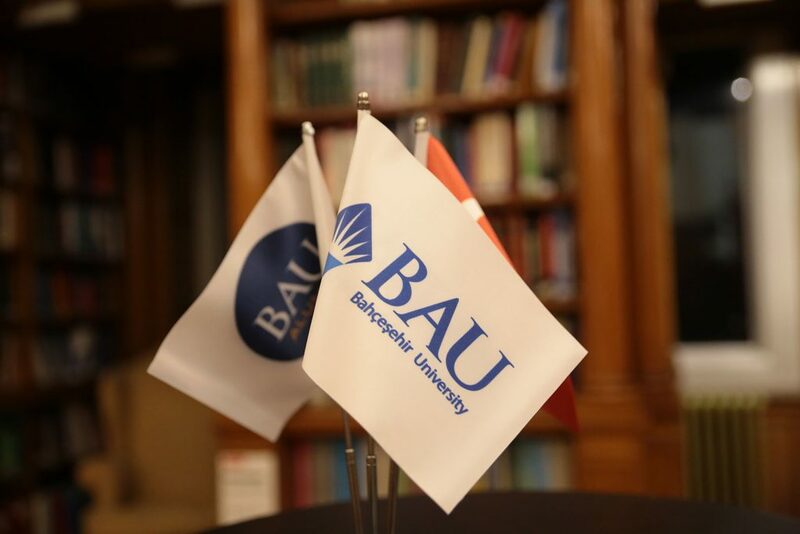 BAU Global Chairman Enver Yücel, who especially stated that he is very pleased to meet with his graduates in the capital, London, also stated that they are one of the biggest educational institutions in the world; the universities can continue their existence with their graduates and the international graduation work in this sense is very important. 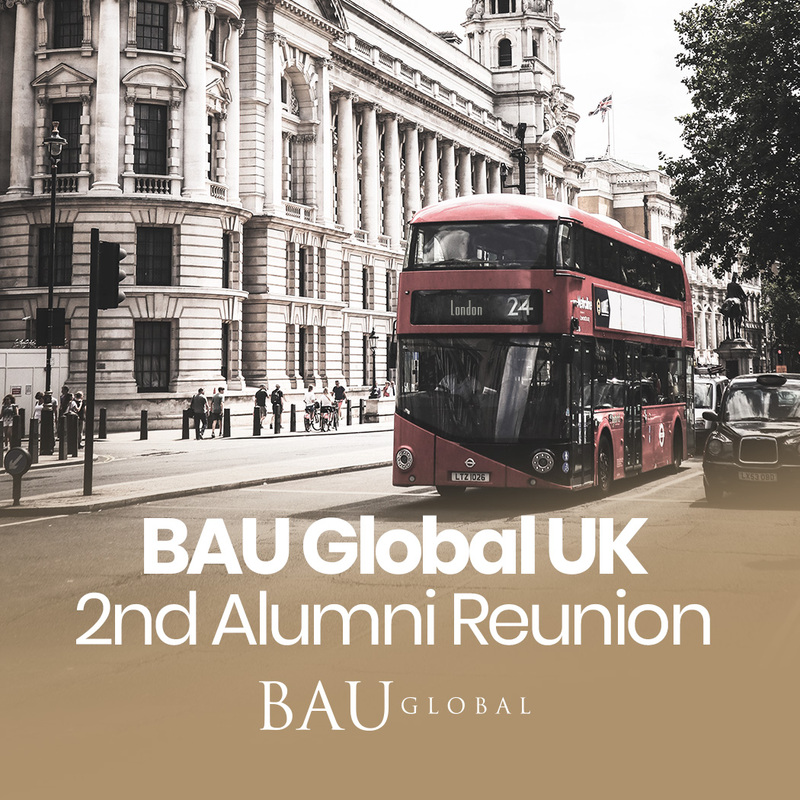 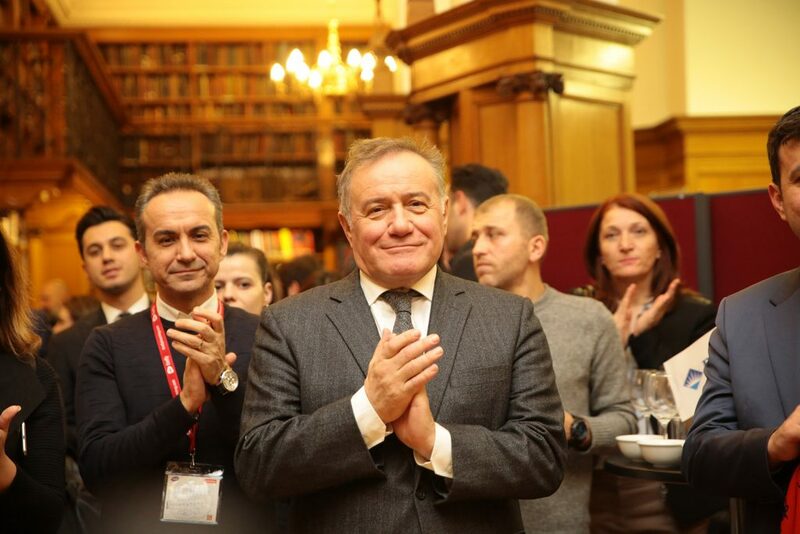 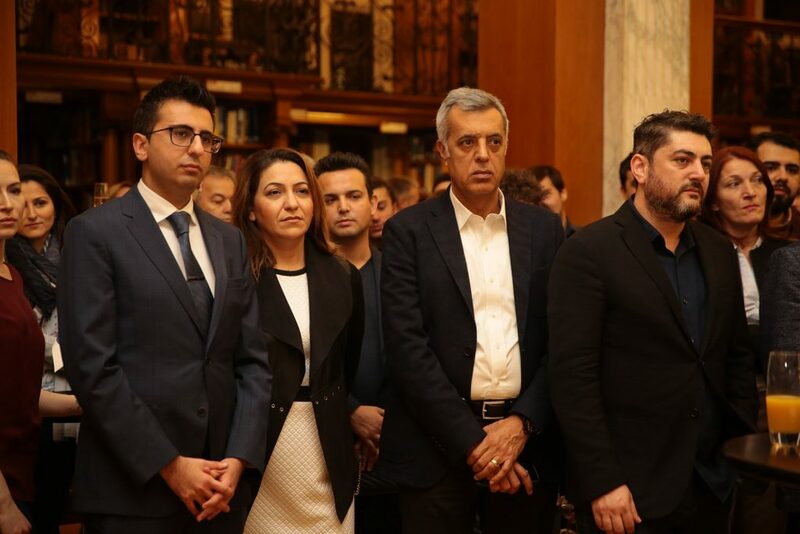 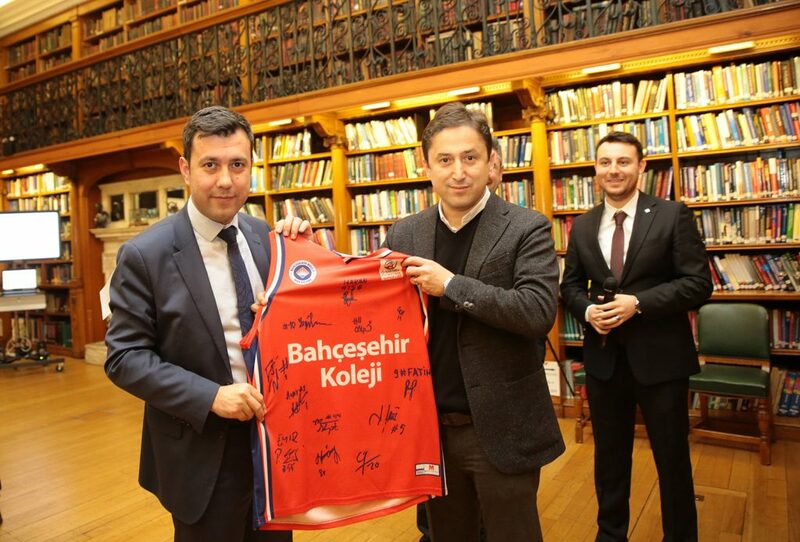 Mr. Yücel also said that “As BAU Global, our education investments and activities in the UK continues to accelerate; Soon after Washington D.C., Berlin, Batumi and Cyprus, we are proud to bring our university in the UK and students together in the near future.